Follow EfficienSea2 and get the latest news about our developed solutions, project events and publications. At its 65th session, the IALA Council adopted a new specification guideline for digital services in the maritime domain. Based on input from EfficienSea2, the new guideline will help ensure that the best digital solutions work across different oceans and different equipment. 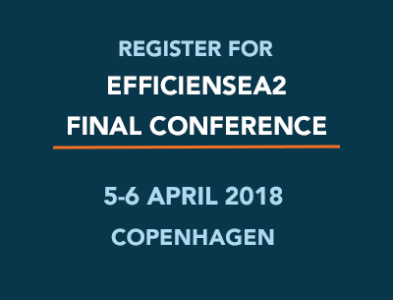 The EU funded project EfficienSea2, working to boost digital data exchange in the maritime domain, has announced that they will host a final conference in Copenhagen on 5-6 April 2018. 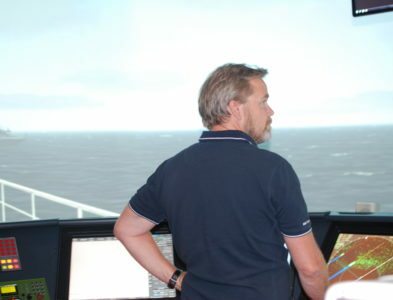 The conference will give the participants a chance to gain insights into the future of e-Navigation and digital shipping. 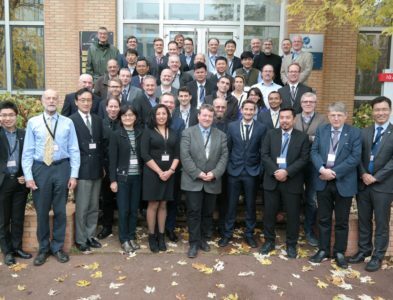 A number of partners in EfficienSea2 spent last week supporting the IMO’s and the IHO’s work on data modelling. The ambition is to boost the use of e-Navigation and lower administrative burdens through more harmonization of standards. 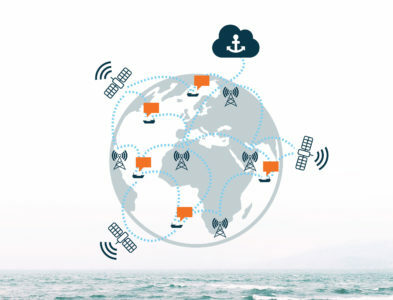 The team behind the Maritime Cloud has decided to change the name of the communication framework. 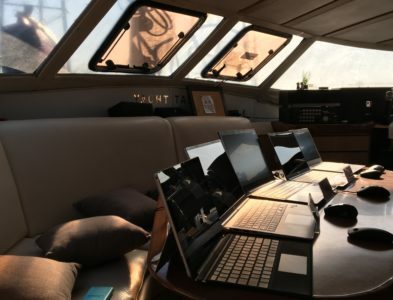 The new name, Maritime Connectivity Platform (MCP), has been chosen to provide clarity and support e-Navigation going from testbed to real life implementation. 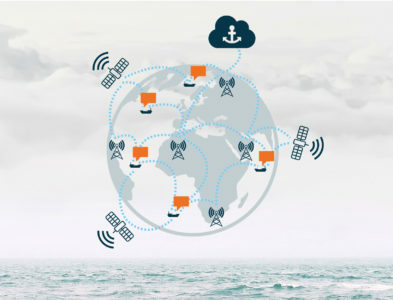 Through sharing of data between vessels, new tools developed to enable more digital communication can make Search and Rescue operations both faster and better. 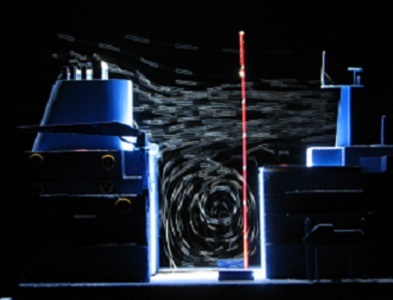 The European project EfficienSea2 is testing a new Smart Buoy solution which will allow ships to have improved navigational services and to receive data in support of vessel operations when reaching ports. The ArcticWeb is a web based platform that has been developed as a part of the EU project, Efficiensea 2. 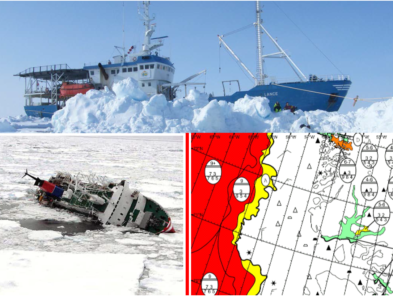 The main objective is to improve maritime safety in the Arctic. Help us by participating in the simulations.